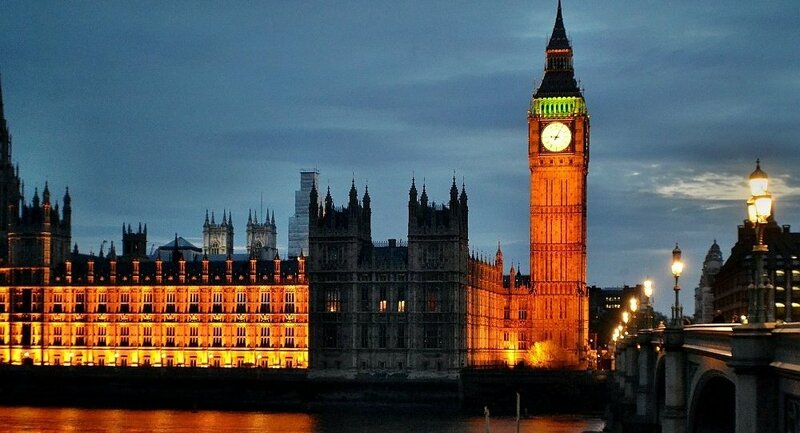 An estimated US$3 billion is spent on corporate lobbying of British lawmakers every year, much of which is being done secretively, with as much as US$5.2 million being paid to members of parliament for external advisory roles, Sputnik has been told. Research by Transparency International found that fewer than 4 percent of lobbyists are covered by the government's new lobbying register, which means that the vast majority are unaccountable. Eight out of ten of the most frequent lobbyists are from FTSE 100 companies, which shows that lobbying is dominated by the corporate world. It found that US$5.2 million was paid to 73 MPs last year for external advisory roles — a significant risk of conflicts of interest. The House of Commons register of lobbyists shows only 96 professional lobbying companies, but Transparency International identified no fewer than 2,736 meeting between lobbyists and MPs in one quarter alone. "There is not the level of transparency over lobbying that we need to hold lobbying to account. We found particular problems with the lobbyist register that was introduced after a major lobbying scandal." The lobbying scandal broke out in 2009, when it was alleged that some lawmakers were being paid to ask particular questions in the House of Commons. "Less than four percent of lobbyists are covered by the lobby register that are only lobbying ministers and permanent secretaries — so it doesn't even count lobbyists who are engaging with members of parliament who aren't ministers and public officials," Maxwell told Sputnik. "Not only is this behavior taking place which the public find unacceptable, the rules are not being enforced to the right standard. "We found particular problems with the House of Commons, where it's still possible to be paid by lobbyists to give parliamentary advice — it's prohibited in the House of Lords and in Scotland and Wales, so the rules themselves are weak. It mean activities which are abusive, but within the rules, can take place." Transparency International is calling for a statutory register, which should include both in-house and consultant lobbyists, as well disclose more information. It also wants more accurate, accessible, intelligible and meaningful information published on lobbyists meetings together with an independent body responsible for monitoring and ensuring compliance with the lobbying rules.